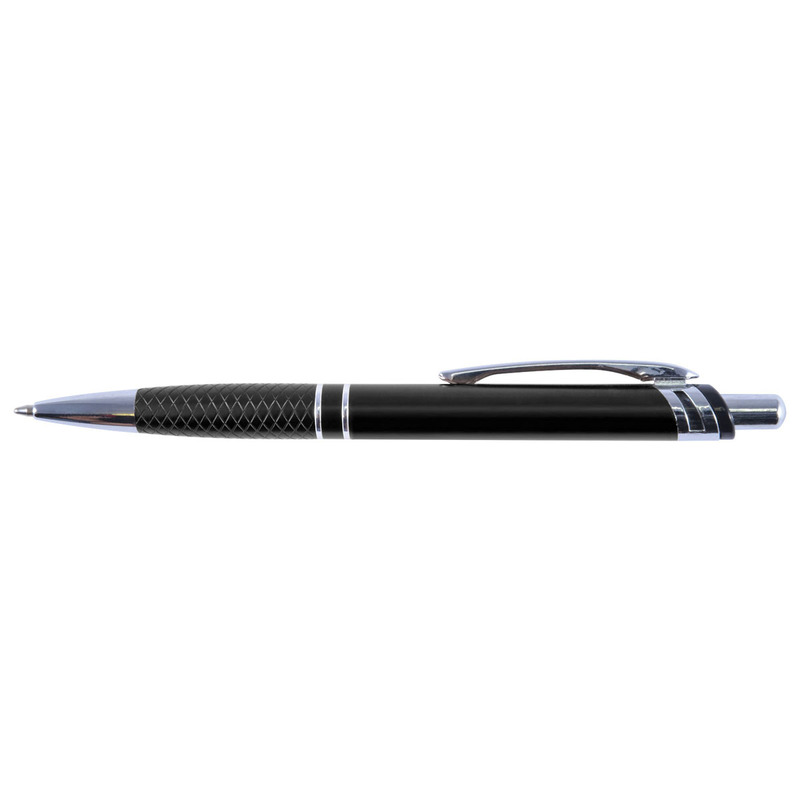 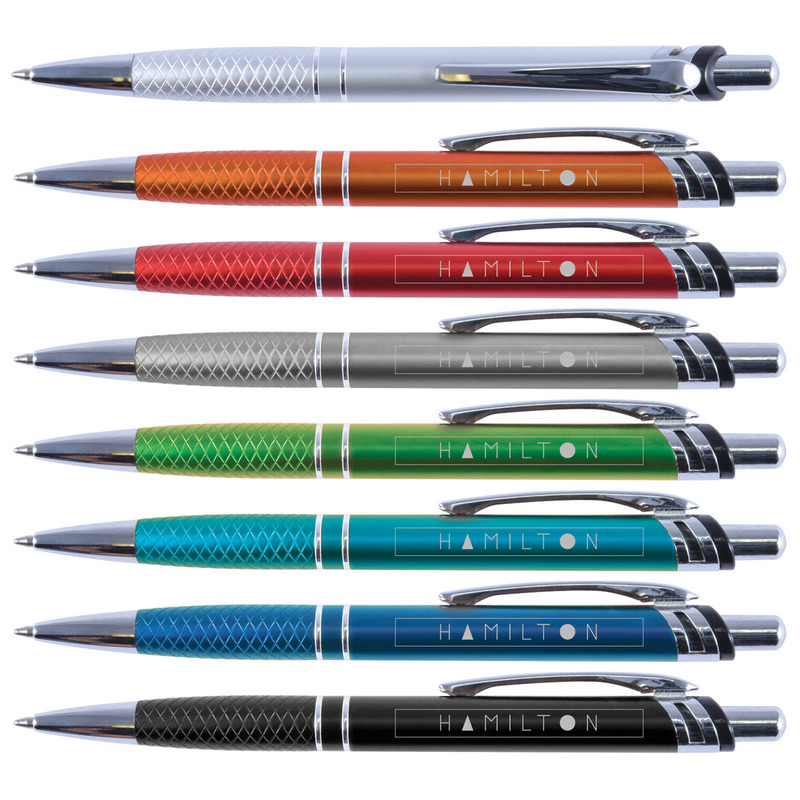 With a number of decoration choices these pens are a staple in any promotion. Standout performance and style. These pens will do the job and get it done well. 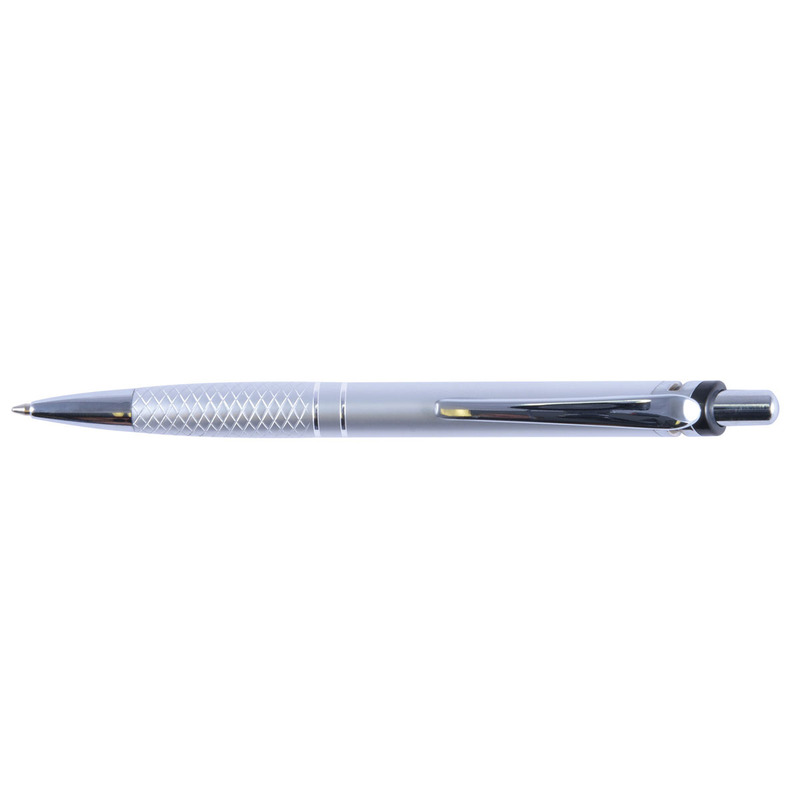 They feature a number of options for you to decorate your logo with and a large 2100m writing distance of black ink and tungsten carbide roller ball. The pen itself is available in a number of eye-catching colours and has an aluminium barrel with silver accents. They can be supplied with an optional black suede velvet pouch for an additional cost. 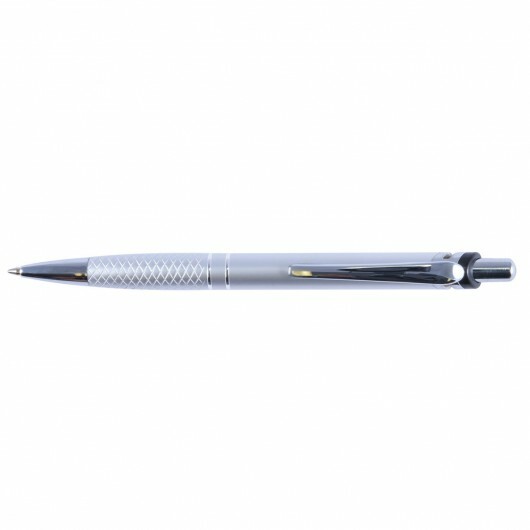 Dimensions 140mm L x 10mm Dia.